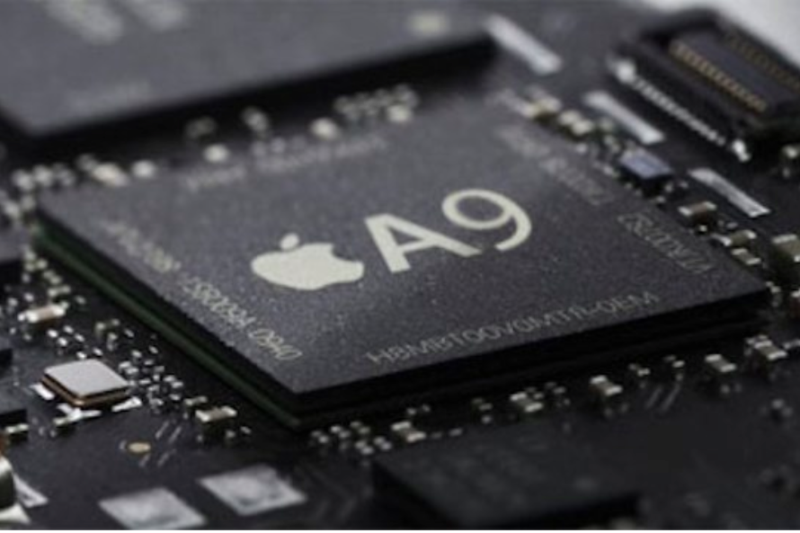 Just last month, there were rumors that a Samsung processor would power Apple's upcoming smartwatch, now Recode is reporting that the South Korean company will also be manufacturing the A9 chip for the next-gen iPhone. The A8 chip used for the iPhone 6 and iPhone 6 Plus was manufactured by both Samsung and TSMC -- with which the Cupertino-based company signed a chip production deal back in 2013 -- though the latter handled the bulk of the orders. That deal came after there were reports that Apple wanted to decrease its dependence on Samsung because of ongoing legal battles. While the iPhone maker had hoped to rely more heavily on TSMC once again, it reportedly had to turn to Samsung because the company is technologically ahead in the latest manufacturing processes. TSMC, the world's largest independent semiconductor foundry, is still producing chipsets based on a 20 nanometer manufacturing process, while Samsung is already at 14 nanometers, which effectively means more processing power packed into a smaller footprint, as well as reduced power consumption. In somewhat related news, there have been recent reports that Samsung has decided to ditch Qualcomm's Snapdragon 810 processor in favor of its own Exynos chip for the next version of the company's flagship Galaxy S smartphone.